Credit rating agency A.M. Best upgraded the ratings of more health insurers in the first half of 2018 than in the same period last year as companies reported improved operating results in the Affordable Care Act exchange business and continued to turn a profit in other markets. A.M. Best said it upgraded nine ratings and downgraded three for health insurers in the first half of this year. In contrast, the agency upgraded four ratings and downgraded six in the first half of 2017. 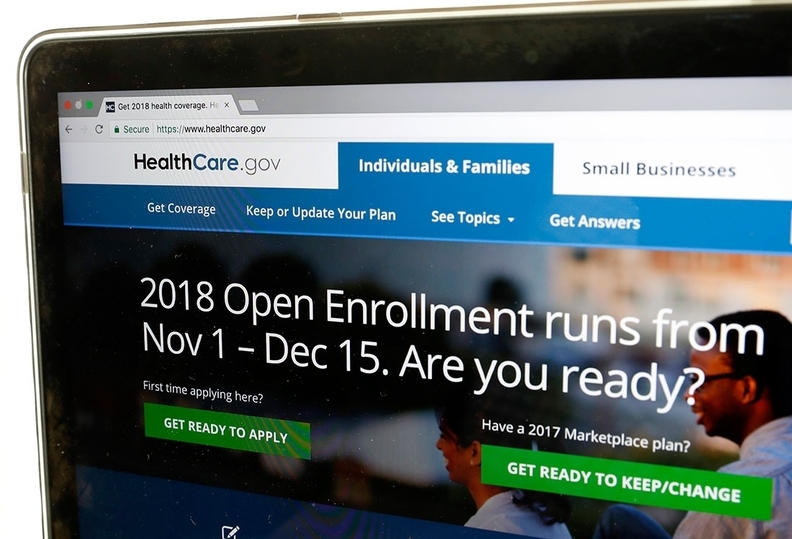 The higher rate of upgrades reflected better performance on the ACA individual exchanges after "consecutive years of high rate increases and a narrowing of provider networks," according to an A.M. Best report on Wednesday. Even though some insurers selling exchange plans are still losing money, A.M. Best said the combined earnings among insurers for the commercial employer, Medicaid and Medicare Advantage markets offset those losses to drive profitability for the entire segment. The agency also said slower premium growth across the markets has contributed to stronger risk-adjusted capitalization. UnitedHealth Group and its subsidiary Sierra Health and Life Insurance Co., and Highmark Health were among the insurers that received upgraded ratings because of improved earnings and capitalization, according to the report. New York-based EmblemHealth received a rating downgrade because of underwriting losses and restructuring costs. In January, A.M. Best revised its outlook for the U.S. health insurance industry from negative to stable. It expects insurers to remain profitable as demand for healthcare rises in the strong U.S. economy and leads to higher enrollment and premiums. But it noted that regulatory changes, including the zeroed-out individual mandate penalty and the return of the health insurance provider fee could impact earnings. A.M. Best also said competition is increasing for fully insured employer group customers, as more large employers opt to self-insure their workers. Though self-insured employers often contract with insurance companies to administer their benefits, those contracts are less profitable. Federal and state governments could also seek to reduce Medicaid and Medicare Advantage reimbursement, reducing insurers' profits in those markets.